Mr. Malcolm Kernahan is the husband of Mrs. Jennifer Jones-Kernahan, Trinidad and Tobago’s Ambassador to Cuba. He is currently a director on the Board of the East Port of Spain Development Company. Malcolm has committed his life the development of the people of Laventille and its environs since 1970. In 1970 during the Trinidad and Tobago revolution led by NJAC, he was brutalized and imprisoned. 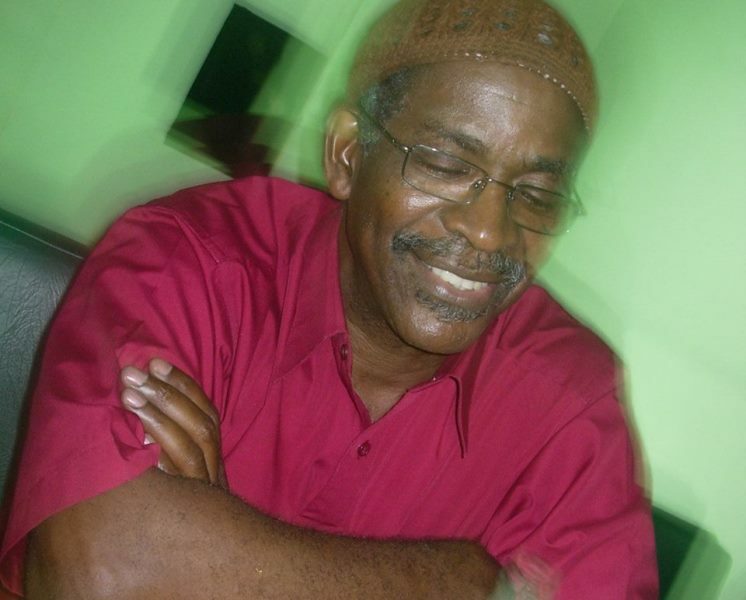 “Jai,” as he is popularly known to many, is the secretary of the East Port of Spain Council of Community Councils. He is also the General Secretary of the East Port of Spain Heritage Association as well as executive member of the Blue Diamond Steel Orchestra. * Production Worker – Texaco Trinidad Inco. * Clerk Budget Control – Ministry of Works & Infrastructure – Self Help Management Unit. * Manager Jubilange/UNDP Micro Credit Programme – San Juan/Laventille Region. * Executive Member – Blue Diamond Steel Orchestra. * DIRECTOR AT THE EAST PORT OF SPAIN DEVELOPMENT COMPANY.